The World Health Organization has registered a dangerous trend: the growth of resistance of bacteria to antimicrobial drugs. The result is the impossibility of treating many diseases. Mutation of bacteria has got out of control: if earlier scientists had time to quickly create the appropriate antimicrobial drug, now their results do not bring results. 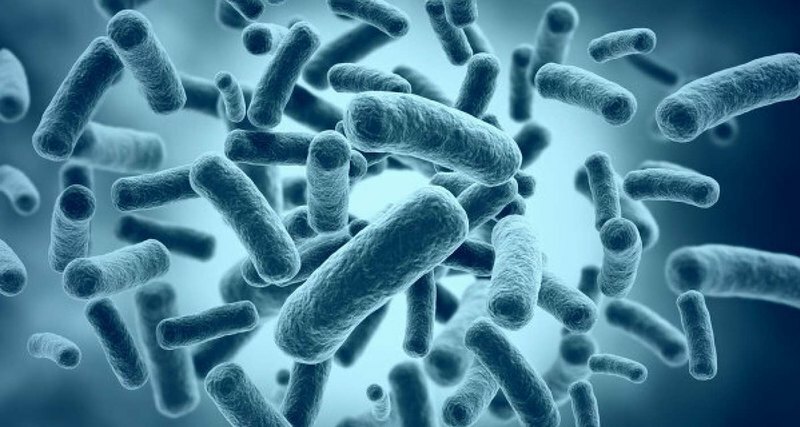 The most common resistant bacteria are Escherichia coli, Klebsiella pneumoniae, Staphylococcus aureus (Staphylococcus aureus), Streptococcus pneumoniae (pneumococcus) and Salmonella spp (Salmonella) – antibiotics are no longer afraid. Meanwhile, they are the cause of meningitis, staphylococcus, pneumonia, salmonellosis, intestinal disorders, infection of the circulatory system and other diseases. More and more often fixing the ineffectiveness of traditional methods of treatment, experts of the World Health Organization (WHO) analyzed statistics from the Global System for Monitoring the Antimicrobial Resistance of WHO. It takes into account information from 52 countries (25 high-income, 20 medium and 7 low). For the first report, 22 countries from all three categories were considered. It turned out that at least 500,000 patients around the world were confronted with resistance to antibiotics. In particular, the antibiotic used in the treatment of bloodstream infection was not effective in 82% of cases. Resistance to penicillin, a drug that has been used for decades for controlling pneumonia, has reached 51%. And ciprofloxacin treatment of urinary tract infections caused by Escherichia coli did not help in 8-65% of cases. WHO experts emphasize that today some of the most common and most potentially dangerous infections in the world do not lend themselves to treatment with medications. In both rich and poor countries, the situation is almost the same: “Pathogens do not recognize borders.” WHO calls on all States to establish effective surveillance systems to identify drug resistance. Next story How much more interesting jobs will be in the future?